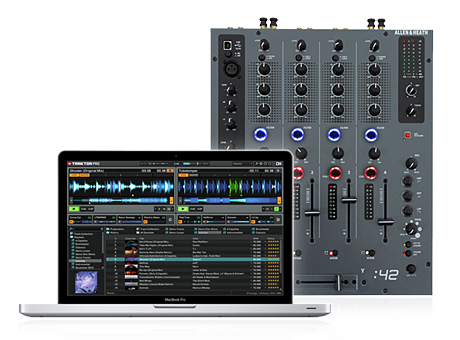 You’re a DJ and you need a powerful, reliable sound system for events. Check out our DJ Party PA System for hire in London and the South East. 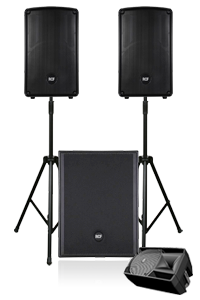 Available options from 1600watts-3000watts, this system provides a professional DJ setup for party and dance events. Now incorporating our new high output RCF 4Pro 18in Subwoofer. Click on each image to find out more about the system. Click on the images to view the PA Systems. Optional extras available: – DJ Mixers, CD/Media Decks, Technics Turntables and Disco Lighting. Delivery and Collection – View Post Code Charge. 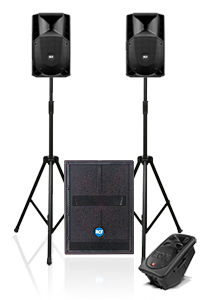 See PA Hire Packages for the full range of PA systems we offer.